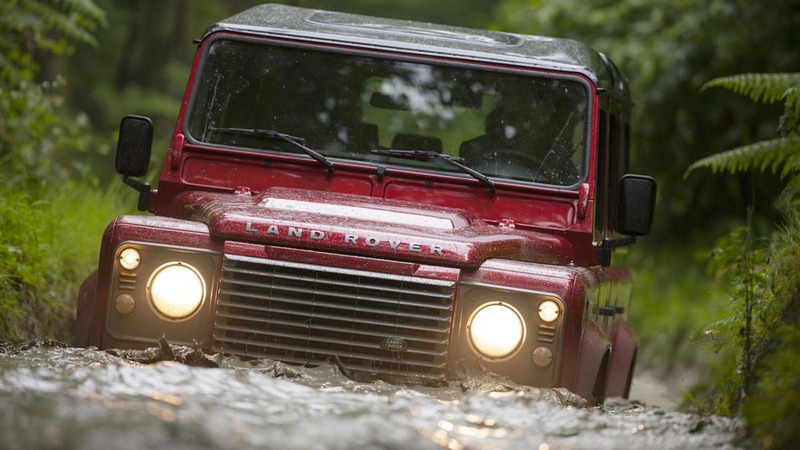 Land Rover wants to sell five times more Defenders when the new one arrives. 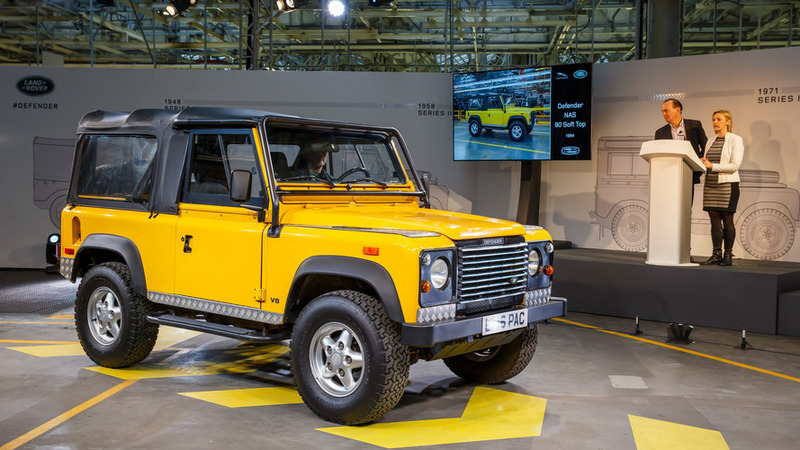 The Defender should be on sale in the first half of 2019. Multiple wheelbase lengths and body styles will be available. 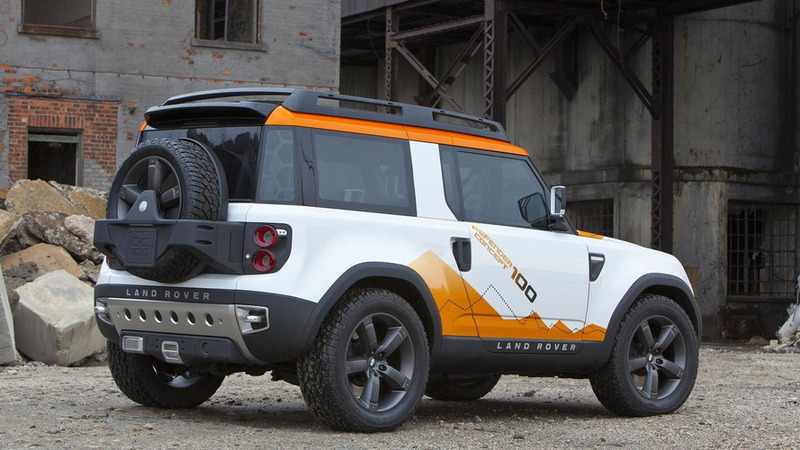 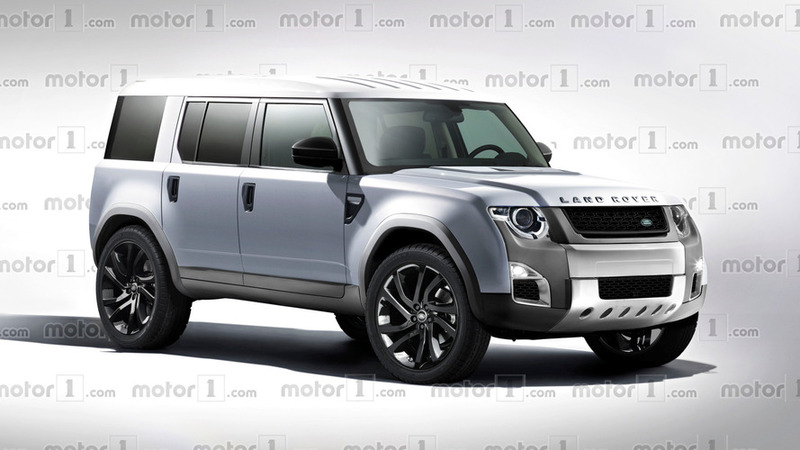 Diehard fans probably wouldn’t buy one, Land Rover boss admitts. 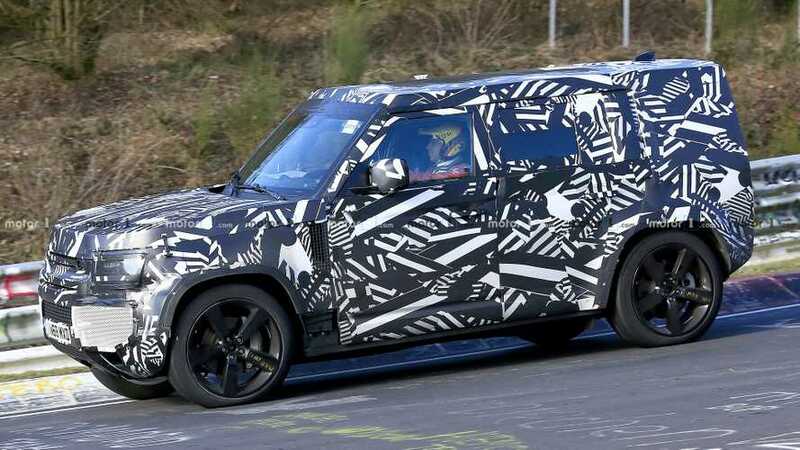 SVX-badged Jags are also a possibility. 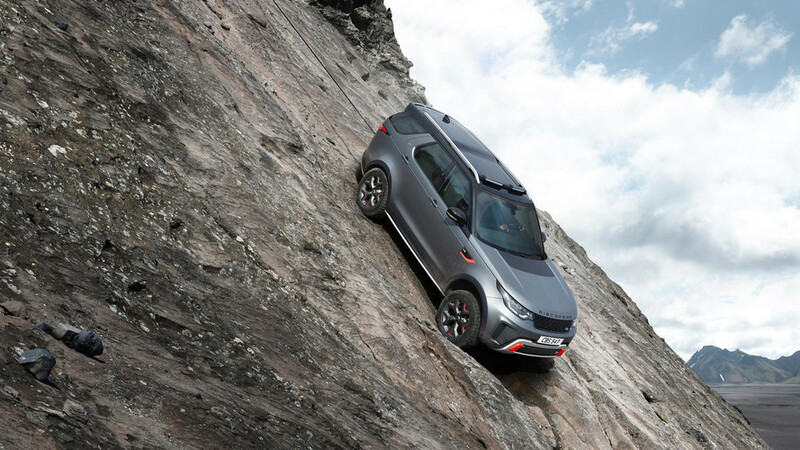 The move is part of Jaguar Land Rover's electrification initiative. 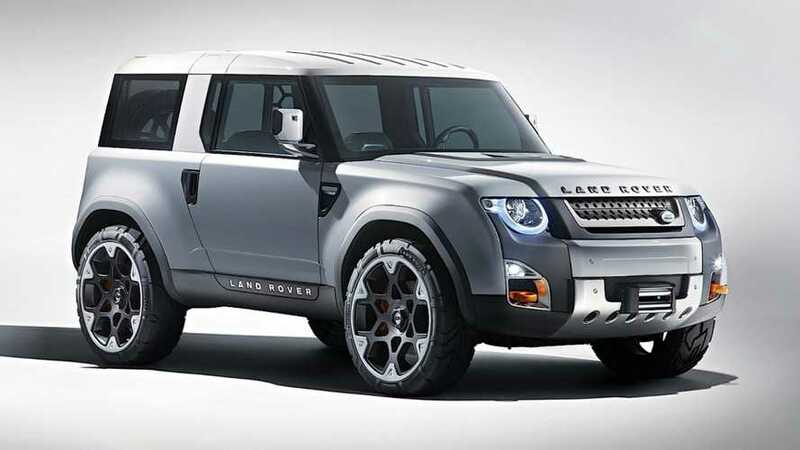 The company wants to build it in the United Kingdom, but there are no firm plans yet. 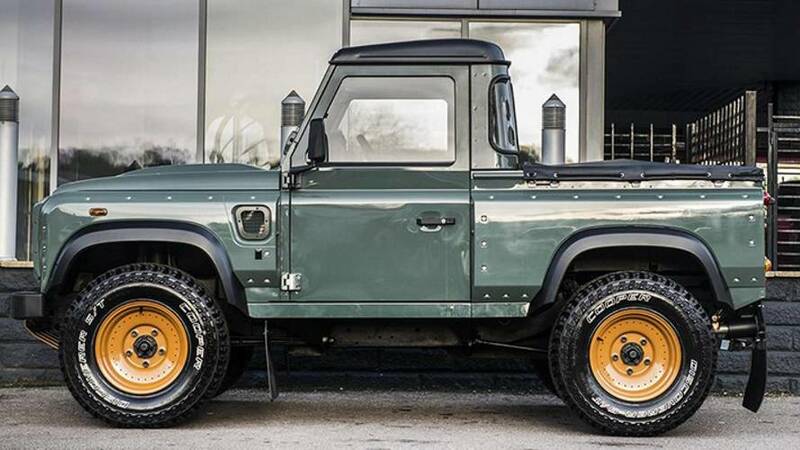 The company values the model too much to sell the rights to it. 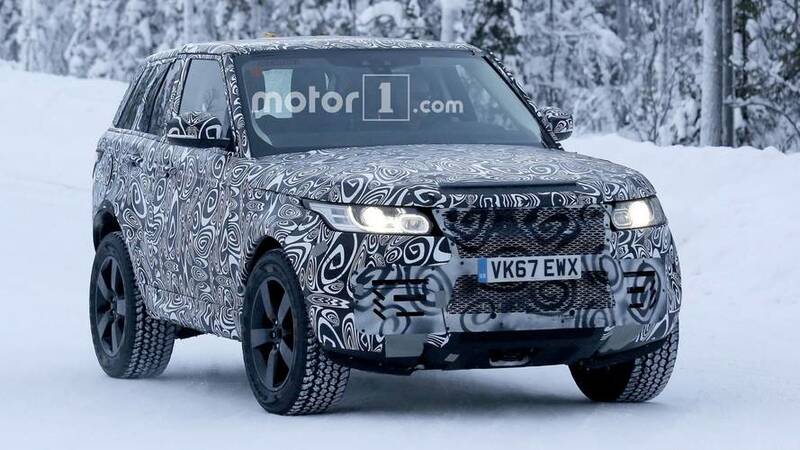 It seems we will have to patiently wait a considerable amount of time for an all-new Defender as the latest word is Land Rover won’t have it ready before 2019.